New Delhi (India), Apr 10 (ANI): Ranveer Singh starrer '83' is coming to the theatres near you on April 10, 2020. New Delhi (India), Apr 6 (ANI): Bollywood powerhouse Ranveer Singh is leaving no stone unturned to get into his character for his upcoming film '83'. New Delhi (India), Apr 3 (ANI): Bollywood powerhouse Ranveer Singh, who has delivered phenomenal performances over the years in films like 'Bajirao Mastani', 'Lootera', 'Padmaavat' and the most recent 'Gully Boy', is back to win hearts with his upcoming film '83'. London [UK], Apr 3 (ANI): Former India captain Kapil Dev on Wednesday said the current team does not have the 1983 World Cup winning squad ahead of the June-July tournament in England. 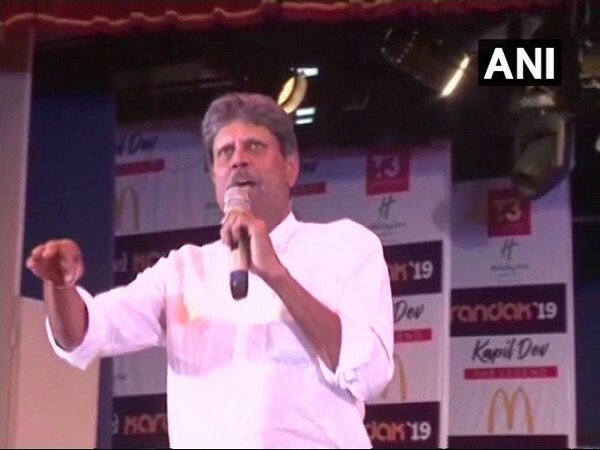 Pune (Maharashtra) [India], Feb 23 (ANI): Veteran cricketer Kapil Dev opined that it would be best to leave it to the Union Government to take a decision on whether India should play against Pakistan in the upcoming cricket World Cup. New Delhi [India], Jan 29 (NewsVoir): The Anaikar Group of Institutions a 52 year old Trust which runs 6 schools and a hospital in Chennai and Ambur had a Mega event at Ambur. 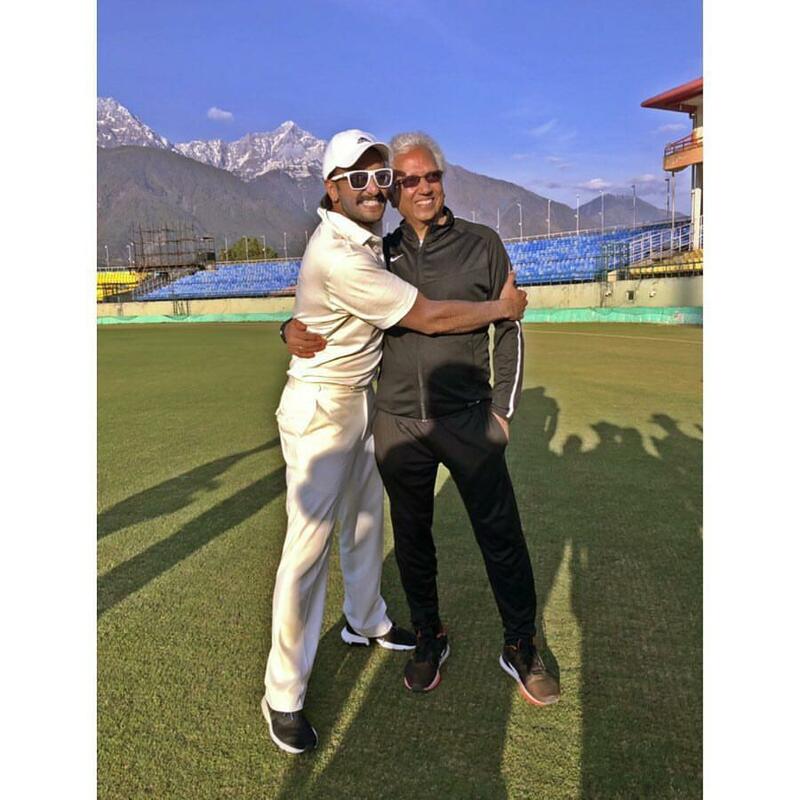 New Delhi [India], Jan 12 (ANI): Ranveer Singh today took to Instagram to post a picture of him getting into character for the Kapil Dev biopic '83'. New Delhi [India], Dec 11 (ANI): The Board of Control for Cricket in India (BCCI) on Tuesday formed an ad-hoc committee to conduct interviews of eligible candidates for the post of head coach of the national women's senior cricket team.